Quore, America’s fastest-growing provider of workforce communication and engineering/housekeeping management technologies, will showcase its award-winning housekeeping, engineering and guest-relations solutions at HT-NEXT, to be held April 8 to 11 at the Hilton Riverside New Orleans. Produced by HTNG and Hospitality Technology magazine, the 2019 event will focus on “Authentic Innovation” to help hoteliers discover new solutions that will make a real difference in customer engagement, satisfaction and loyalty. solutions to make life easier for employees. making traction in hospitality,” said Scott Schaedle, Quore founder and CEO. To preschedule a meeting at HT-NEXT with Quore, email sales@quore.com. 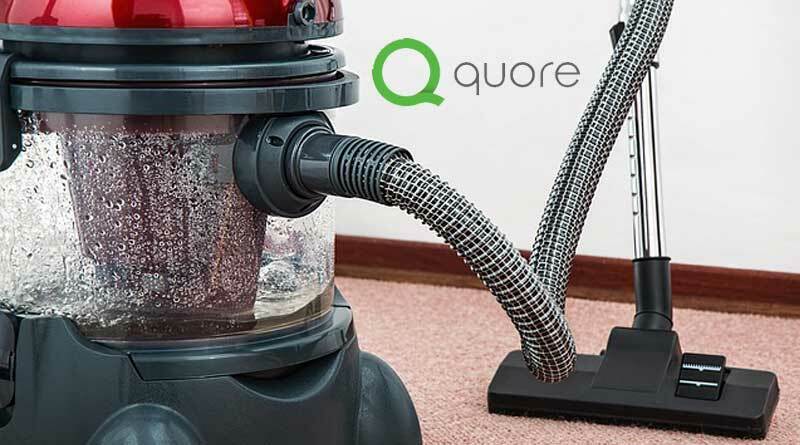 To learn more about Quore or to request an online demo, visit www.quore.com.